We sell everything you need to get a solar system up and running. 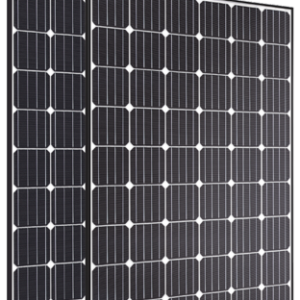 Whether it be 60 or 72 Cell, SRB Energy has some of the widest selection to ensure you get the right solar module for your system! Have an installation question? Submit a ticket or give us a call! The solar power industry is booming. As photovoltaic (PV) cells become cheaper and more efficient, more people are looking to solar panel arrays to power their homes, cabins, boats and RVs. There’s a few reasons for the newfound popular appeal of solar panels; they’re becoming less expensive, you can sell power back to your utility, they allow you to operate off-the-grid, and they’re more environmentally friendly, with no carbon emissions. Solar panels are a wonderful addition to any home; to understand why, it’s important to have a grasp on the basics of power distribution in an urban environment. Electricity flows to your house from your utility; they generate power from a variety of sources, be it coal, hydro, nuclear or other. Electricity that is sent through your home is used to power your devices; you won’t ever use all the electricity flowing through your house, and you are billed for usage. When you install solar panels on your home, most utilities will repay you through what is known as a “net metering” program. With net metering, your utility will monitor how much electricity is being generated by your solar panels, and credit you for the amount you add back to the grid. With a properly constructed solar array, you may generate more electricity than you consume in a given month; in those cases, your monthly bill will drop to zero, and most utilities will allow you to “roll-over” credits to the next month. This means you can accumulate credits during the summer months to offset the lower power production during winter months; a powerful array might even drop your yearly energy bill to zero! For cabin living, nothing beats a solar array. Life in a cabin is at it’s best when you’re in a place of isolation, just you, your family and friends, and nature. 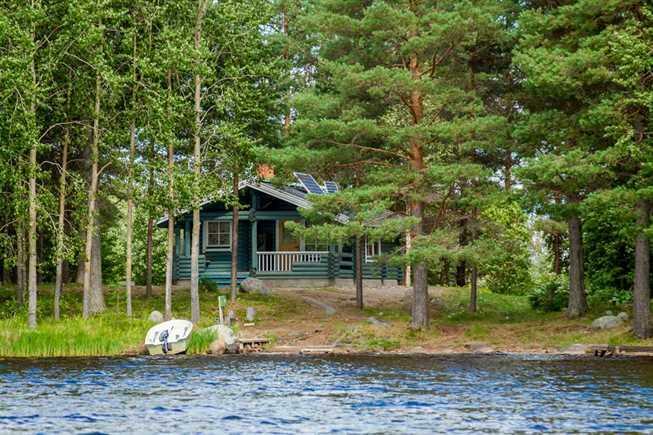 You might want to get a lakeside view, but not have to worry about neighbors. You might want to live as much off the land as possible, reducing your footprint to nearly nothing, experiencing a truly rural oasis. Living off-the-grid can seem daunting, but you can do it and comfort and style with solar panels; they’ll provide you with enough energy to enjoy modern appliances and electronics without needing a semi-urban environment to connect to a power station. The best part? With solar panel kits, you can do it yourself; no need for the labour and installation costs that come with some panels, which means enormous savings when installing in a rural environment. Living off-the-grid really is splendid; it helps you reconnect with nature, and true off-the-grid living is more sustainable and environmentally conscious than most urban living could ever hope to be. 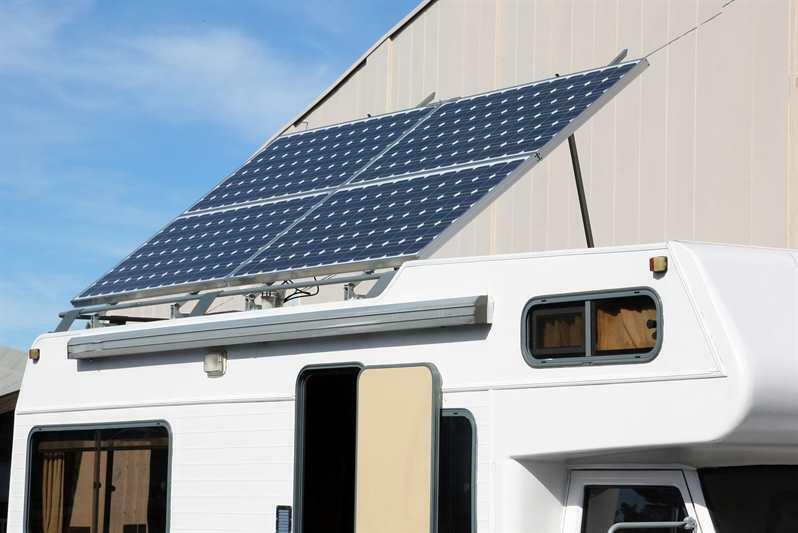 Taking your RV off the beaten track to find adventure is a great way to experience this lifestyle, and you’d best believe solar panels are an excellent way of doing it. With solar panels, you can start small, getting a few to offset the energy consumption of your vehicle, or you can go totally solar right away. Easing into solar isn’t a bad idea at all, because it will give you a better idea of how much energy your appliances and electronics actually consume; you can always install more panels as time goes on, because the DIY kits make adding panels simple. Always consider the size of your battery when you install a solar kit; a larger solar battery will save you headaches on cloudy days. Be sure to install a controller so you don’t get overloaded! Ever wanted to go for a cruise in your boat, but found the battery dead and your plans for the day set back? 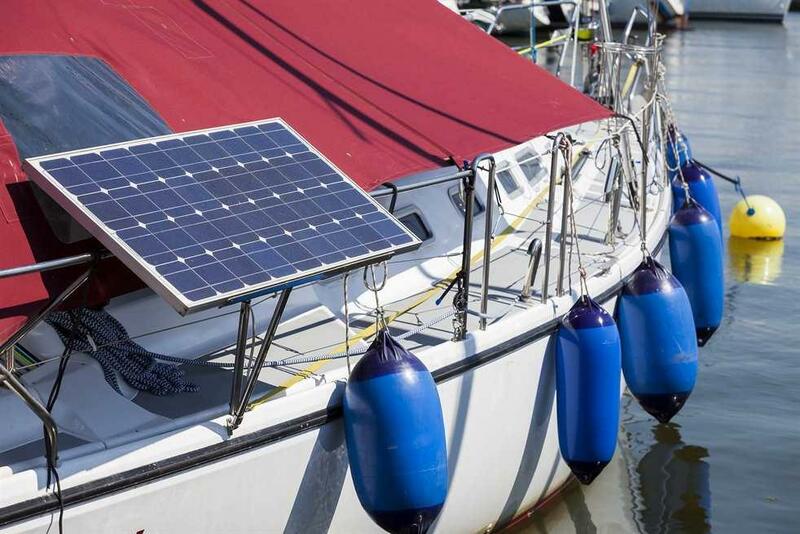 With a small boat, you won’t need to worry at all when you have solar panels. They’ll keep the battery charged, and your boat’s battery will self-discharge when energy levels get to high. Some boats may need a regulator, so it’s always important to look into your own vehicle’s specifications before installing any electronics, but properly installed panels are a surefire way to spend days out on the water. You might have a vehicle that’s a bit larger, and find it impractical to charge the whole thing with panels; that’s okay too! Installing panels on larger craft still alleviates some of the energy load they would need to take from their battery, enabling longer days spent cruising the lake. Self-installation makes the whole process breezier than a perfect day for sailing. All said, no matter what lifestyle you lead, solar panels can improve your world. When you’re on the grid, they reduce your power grid; when you’ve grown tired of the grid, they enable you to spend quality time off of it. Lovers of the outdoors benefit from panels for two distinct reasons: first, it keeps their RVs, campers and boats chock full of energy to enable longer expeditions; second, it reduces your carbon footprint, which helps everyone keep the outdoors around to be enjoyed. Panels can be used to provide all of the energy you need, or smaller arrays can supplement the energy you get from other sources – no matter who you are or what you do, solar panels can improve your life. 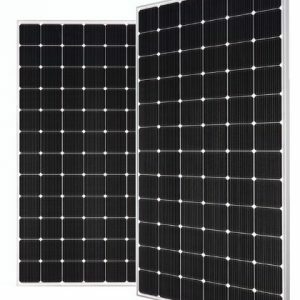 The only catch or caveat is that you need high quality solar panels with expert advice to make any of this worth your while; poorly designed and installed panels can lead to serious electrical problems and falling objects; low quality can mean water will leak into the panels, causing shortages. Truly excellent solar panels are made with high quality protective coating and solid workmanship to prevent them from dislodging in heavy winds and rains. You can trust SRB Solar to provide you with the highest quality DIY solar panel kits; their experienced team with help you select the perfect kit for you, and help you through any installation troubleshooting. You can live a life off-the-grid, you can help the environment, you can experience freedom. Harness the power of the sun; choose SRB Solar for all of your solar energy needs.